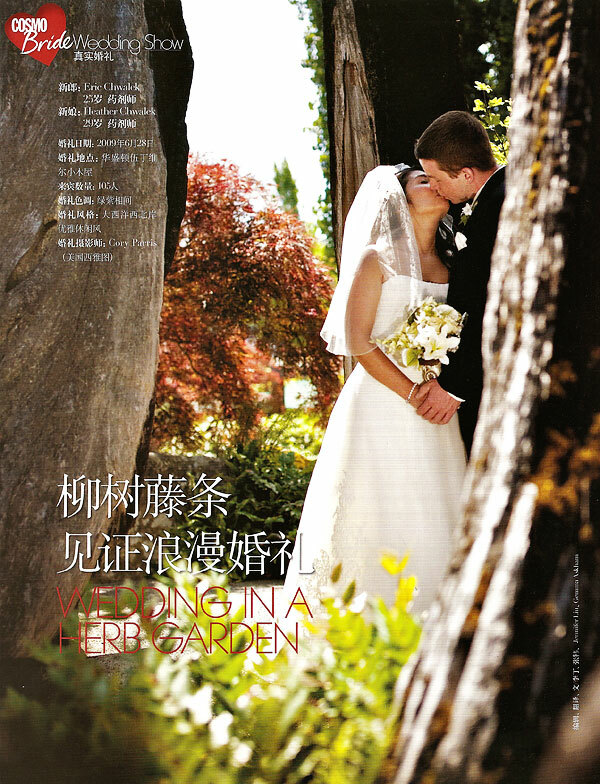 A few months ago I was contacted by Cosmo Bride China to have some of my images for their magazine. It was very cool to have them contact me and ask for the images. Very fun!